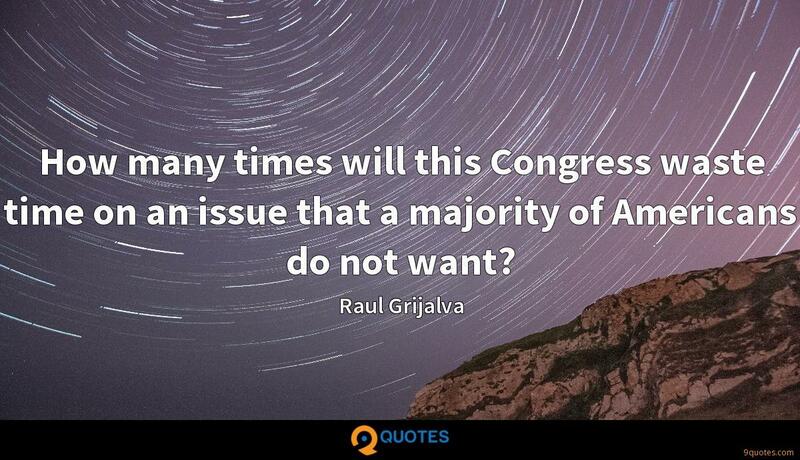 Raul Grijalva Quotes. 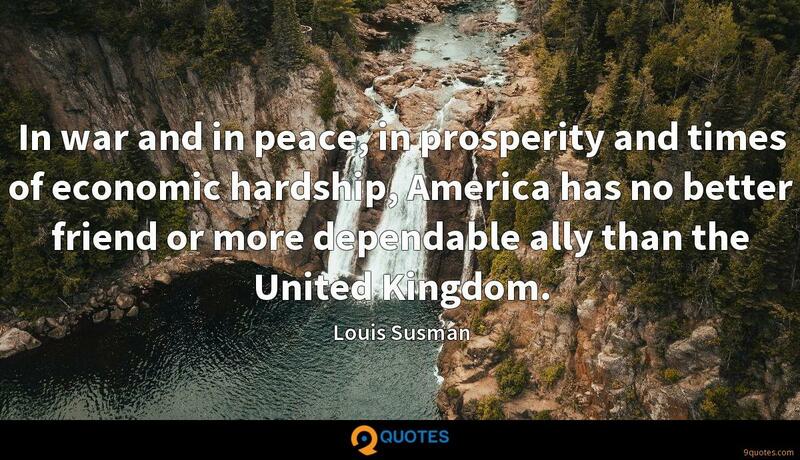 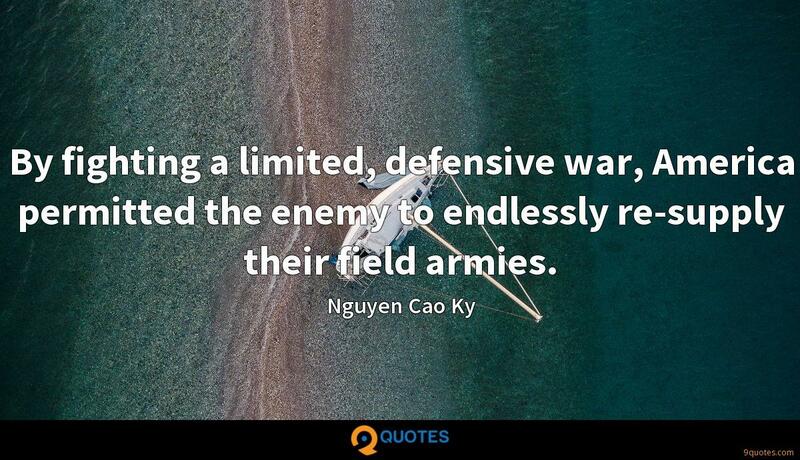 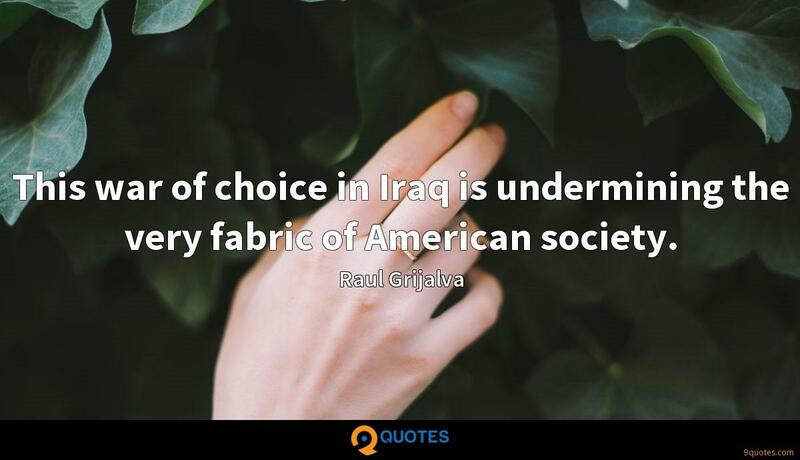 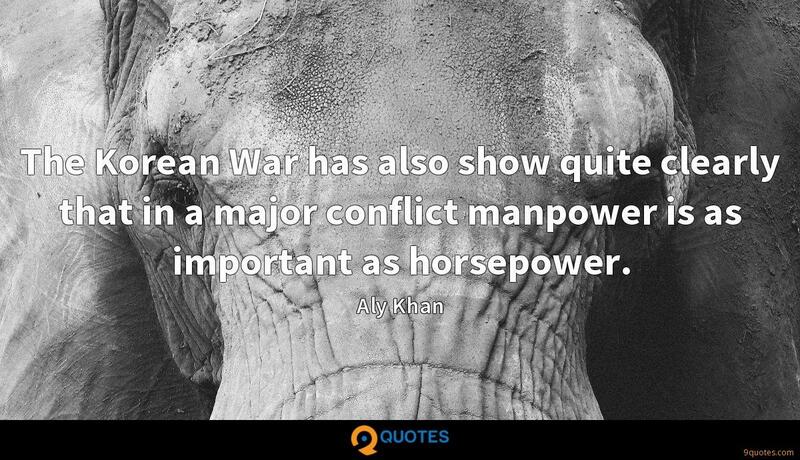 9quotes.com, 2018. http://www.9quotes.com/quote/raul-grijalva-140088, accessed 25 April, 2019. 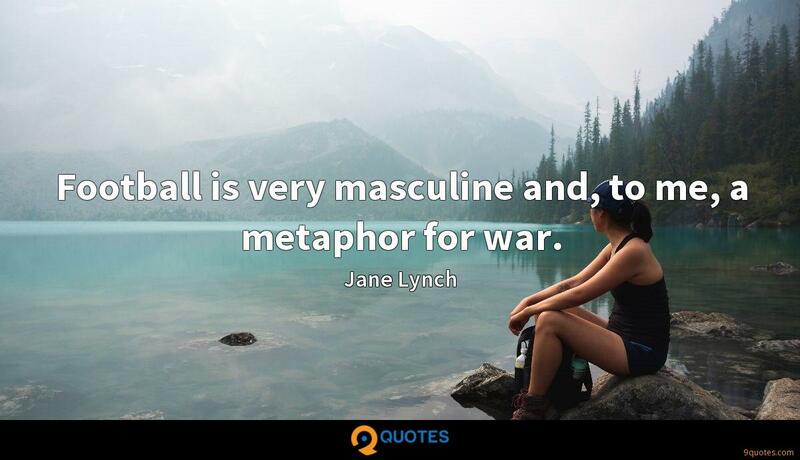 Football is very masculine and, to me, a metaphor for war.